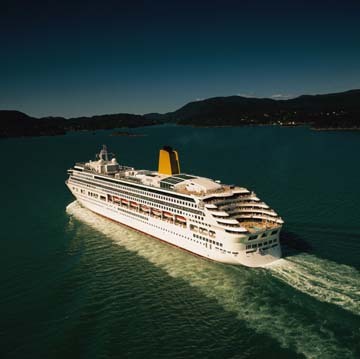 a stop for many cruise lines along with other fascinating European cities. To experience Amsterdam, Cannes, Venice, Lisbon and other exotic places, book a European Canals in Amsterdam Vacation Cruise today! Anne Frank House. There are very few people in the world who are unaware of the little Jewish girl who kept a diary while her family was in hiding from the Nazis. This home stands as a testament to one of the most horrifying times in human history and a reminder to the world of what was occurring in Europe in the first half of the twentieth century. If time is limited while in Amsterdam, vacationers may want to opt for a guided tour Tulip Fields in Amsterdam in order to see that city's main highlights. Types of tours include canal, ferry, walking and tram. Tourists can even rent their own peddle-boat and meander through the canals themselves. 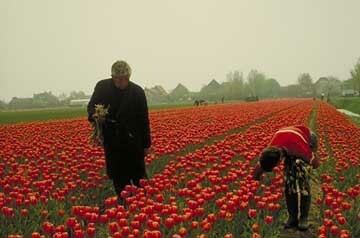 Holland is widely famous for its beautiful tulips. April is the best time of year to admire the explosion of color that comes with the blooming of these flowers. Visit the Bloemenmarkt, a floating flower market, to take home some of these gorgeous flowers. It is a shame that the oldest and perhaps most beautiful part of the city has been plagued with a bad reputation throughout the rest of the world. 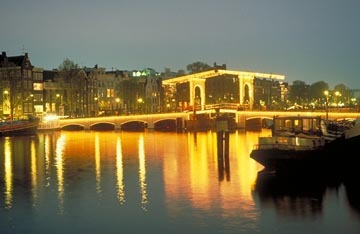 The Red Light District is home to many wonderful shops, cafes, coffeehouses and museums. A trip to Amsterdam is not complete without a stroll through this area. For beer lovers, the Heineken Brewery is the place to go. 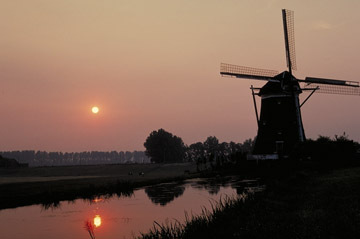 Here, visitors will see and taste for themselves why Heineken is one of the most well loved brews. Vondelpark is the perfect spot to enjoy a beautiful day. This 120-acre park has splendid fields, a rose garden, tennis courts and roller-skating areas. On most days all types of performers from acrobats to musicians put on wildly entertaining shows. In the center of the park stands a sculpture donated by the great artist, Pablo Picasso.